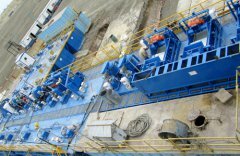 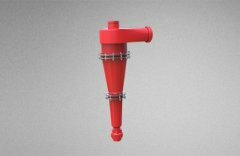 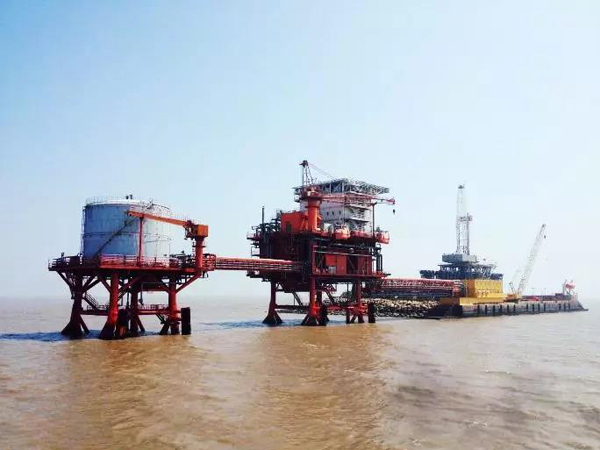 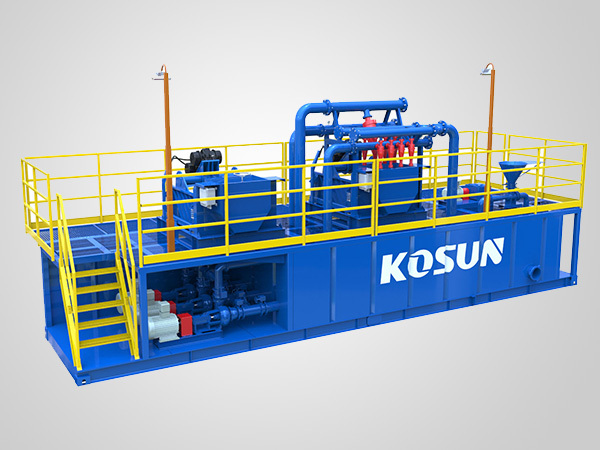 At the beginning of the New Year, KOSUN united CECEP successfully won the bid of COSL services drilling sludge treatment environmental protection equipment project. 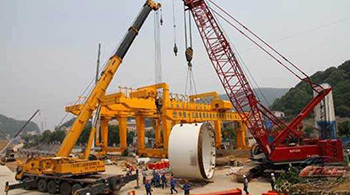 The 19th CPC national congress put forward the strategic development goal of "strengthening the cultivation of world-class enterprises with global competitiveness". 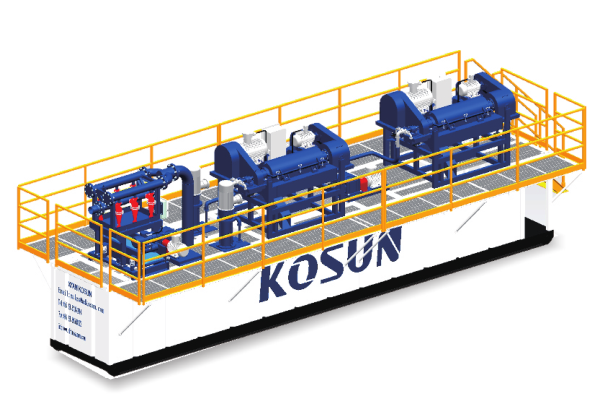 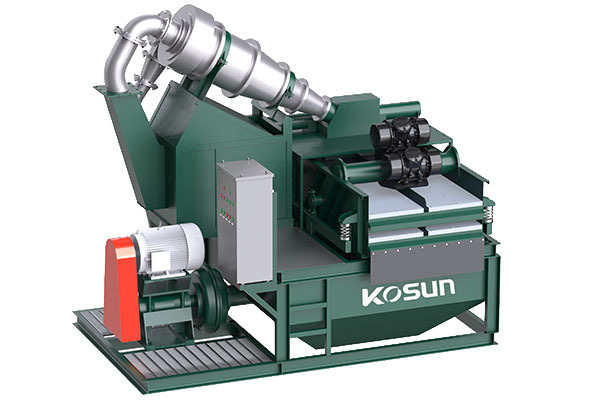 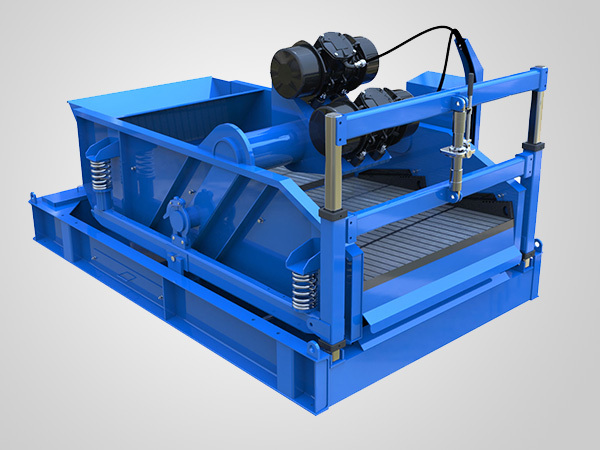 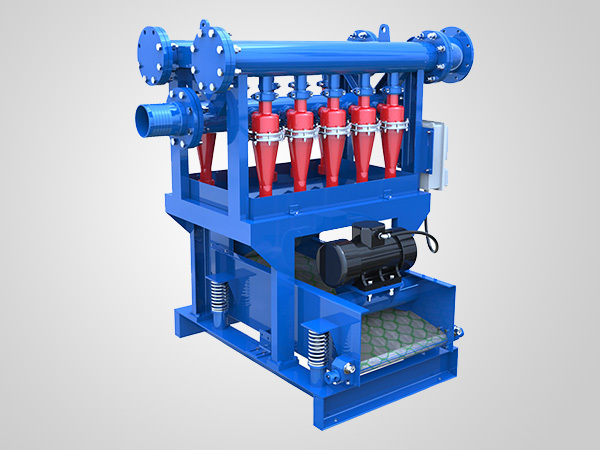 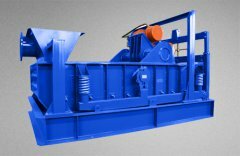 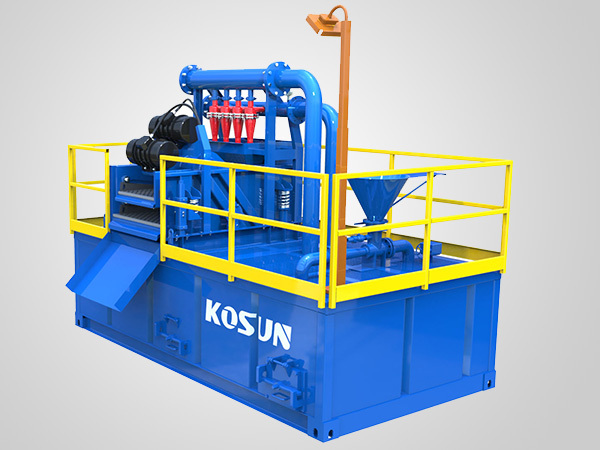 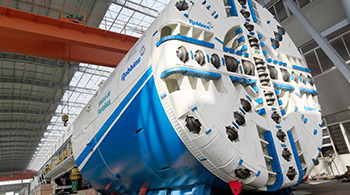 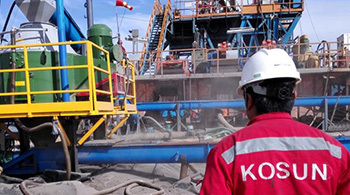 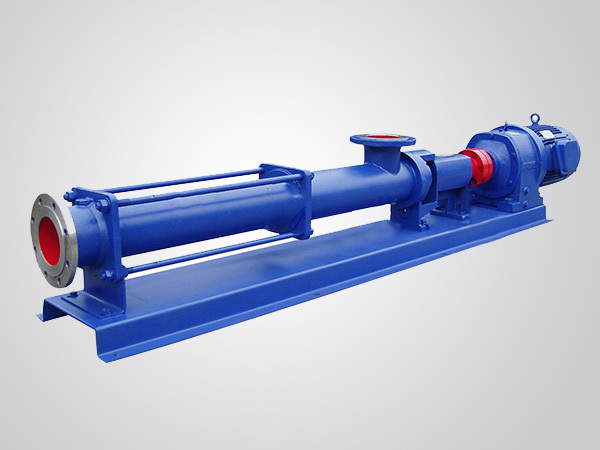 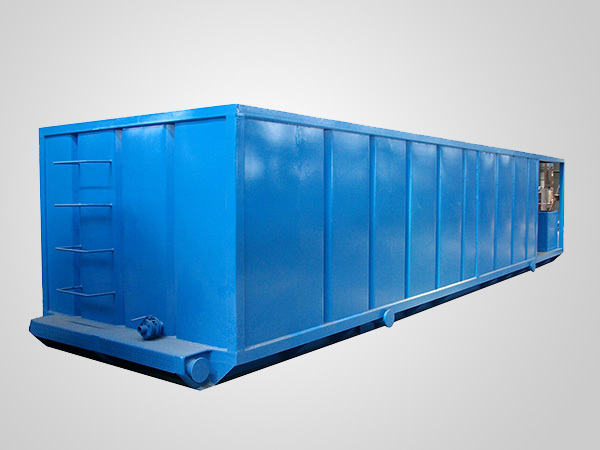 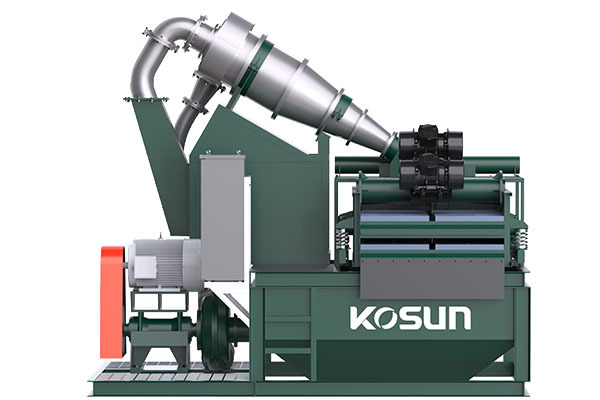 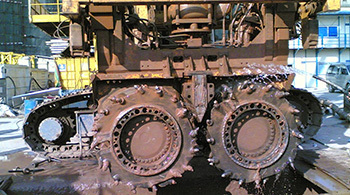 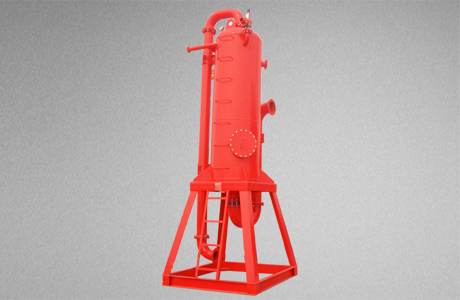 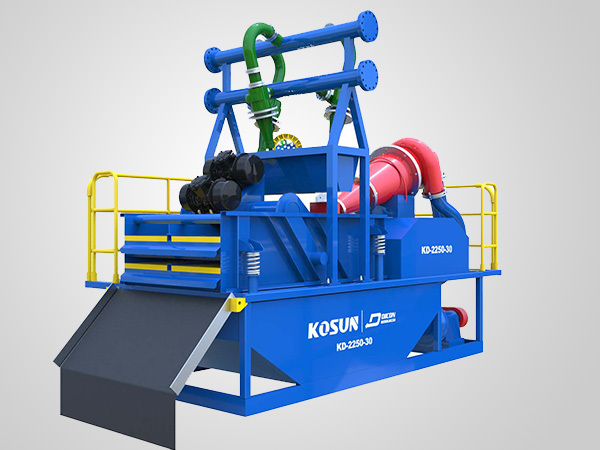 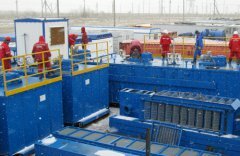 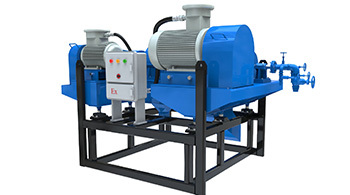 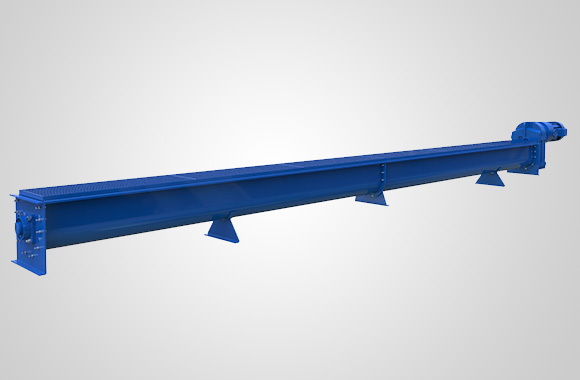 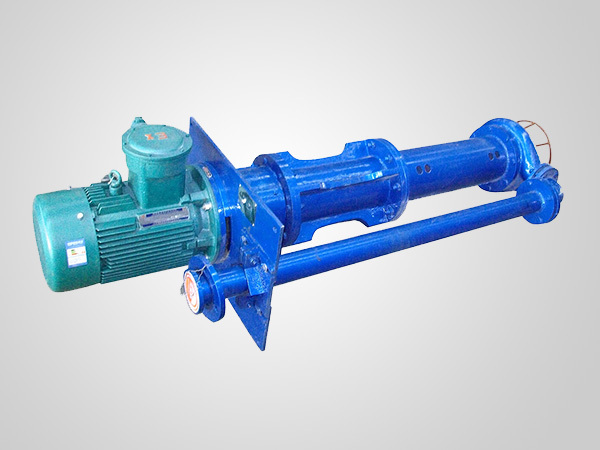 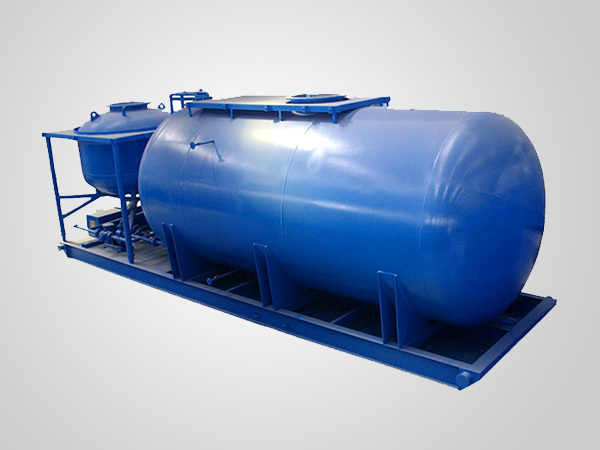 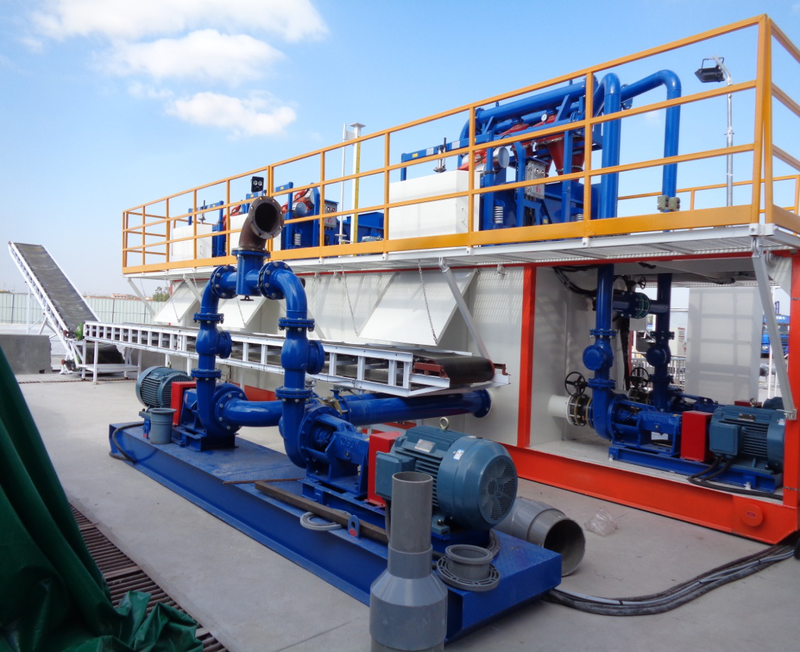 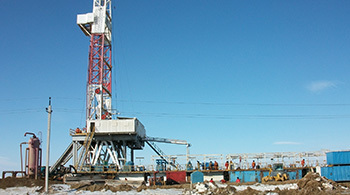 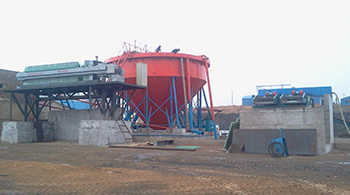 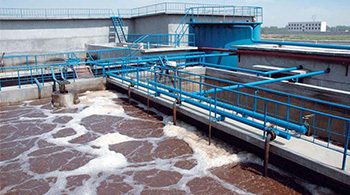 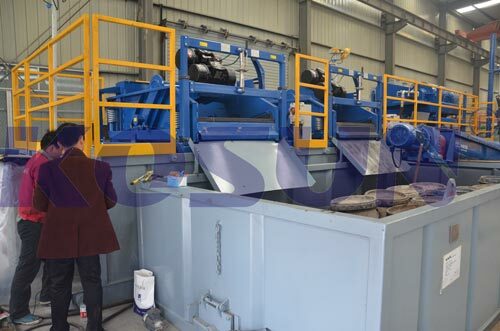 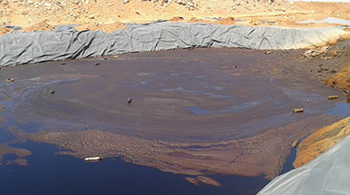 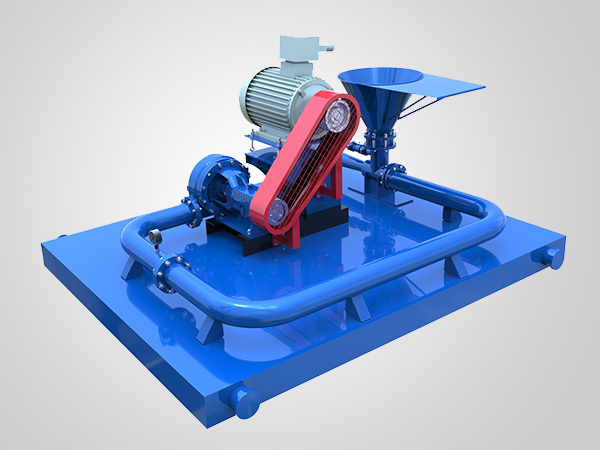 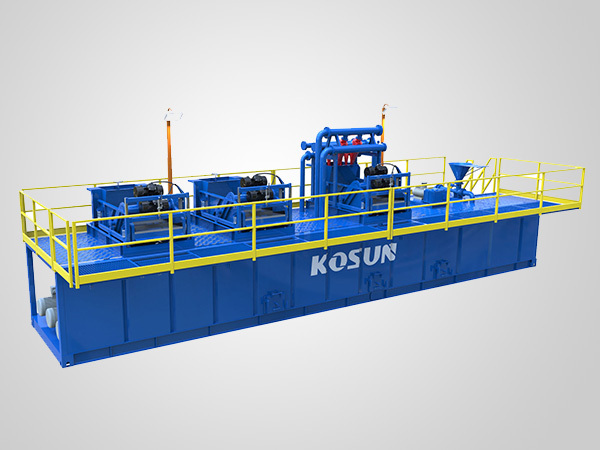 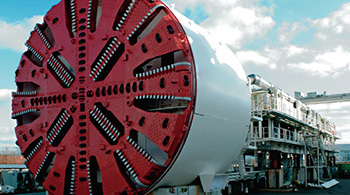 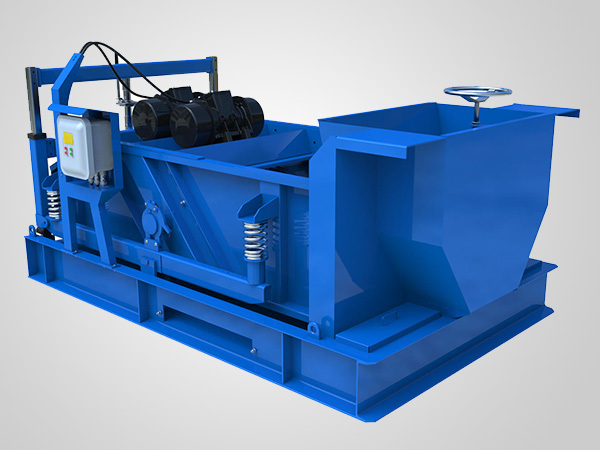 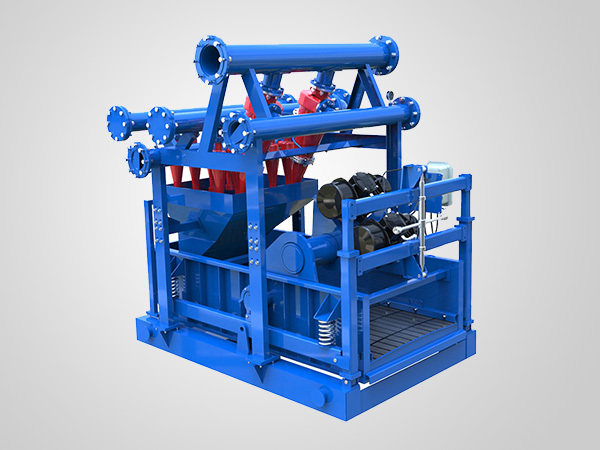 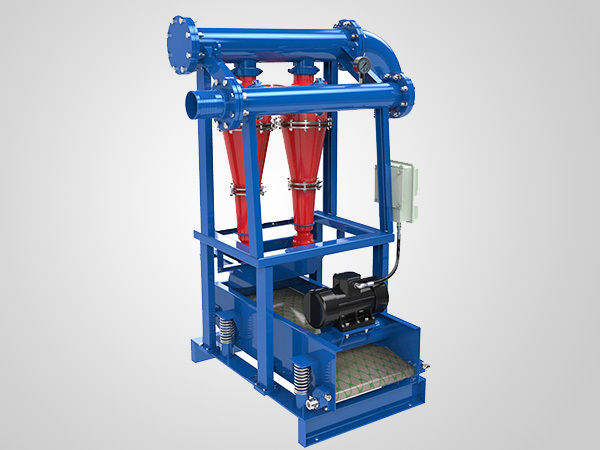 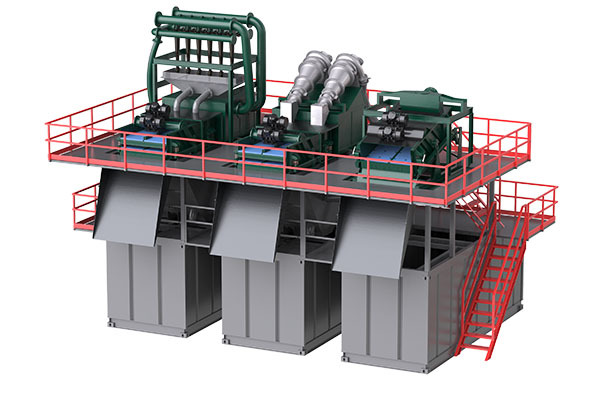 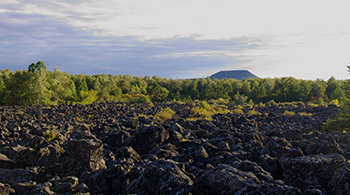 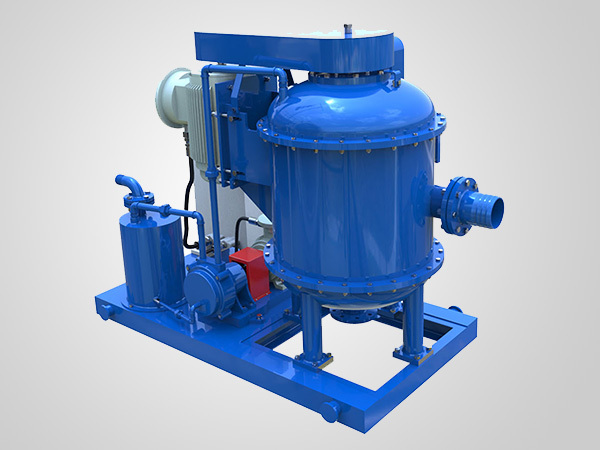 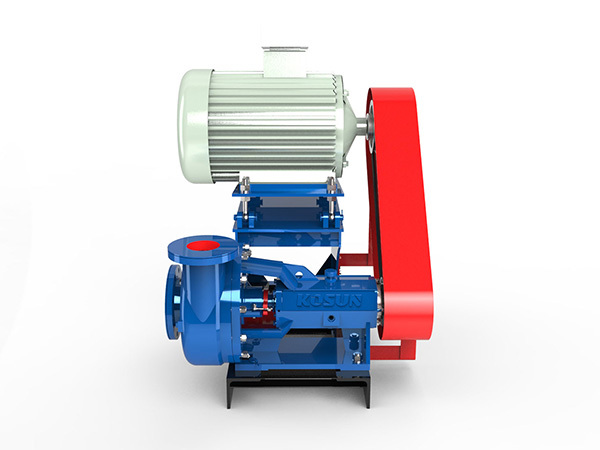 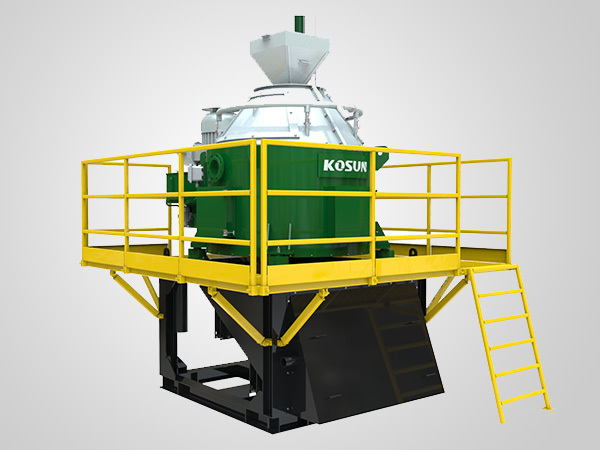 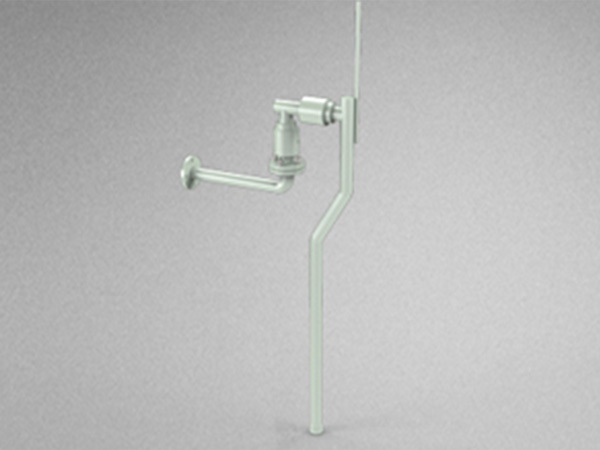 KOSUN actively responds, and strive to promote the in-depth cooperation between state-owned enterprises and private enterprises in the sludge treatment and environmental protection industry, and comprehensively improve the competitiveness of its own sludge treatment and environmental protection equipment. 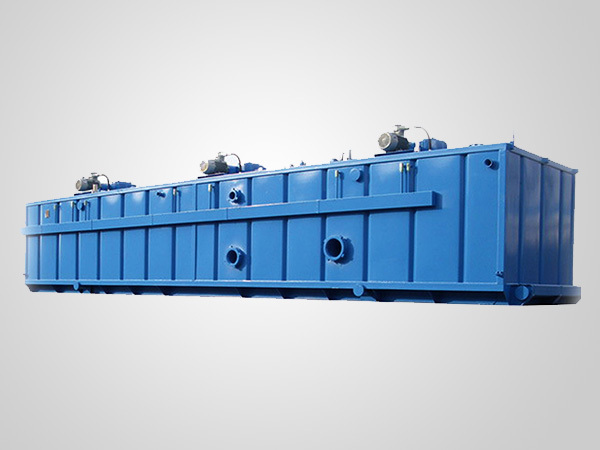 As the equipment manufacturing platform of China energy conservation and environmental protection group, CECEP has strong strength in intelligent electrical equipment, battery equipment, intelligent factory and other aspects. 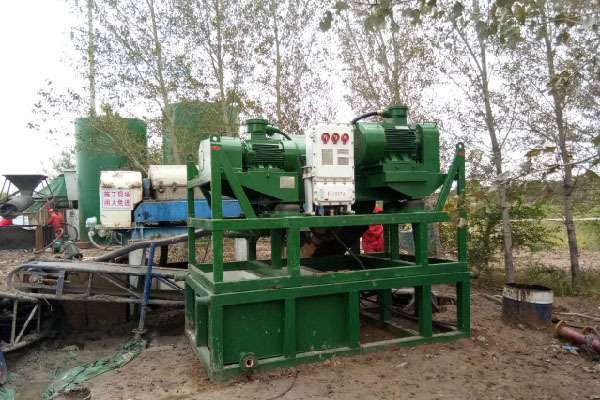 The successful signing of the drilling sludge treatment environmental protection equipment project is based on the needs of the strategic layout of both companies, and the successful implementation of the project is a great benefit to both parties. 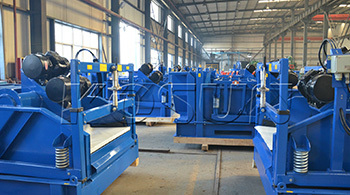 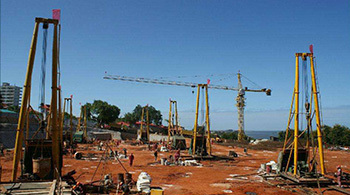 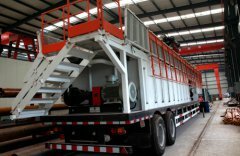 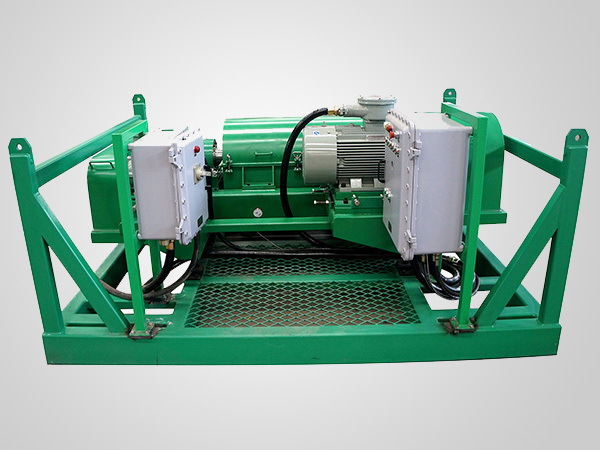 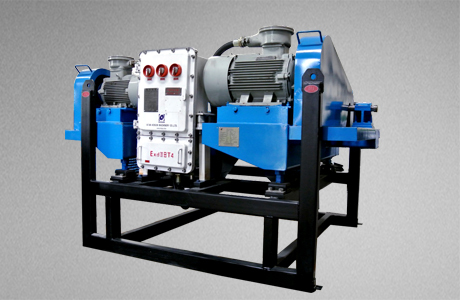 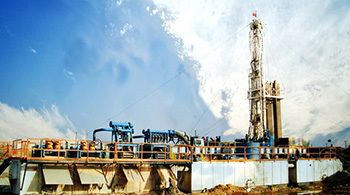 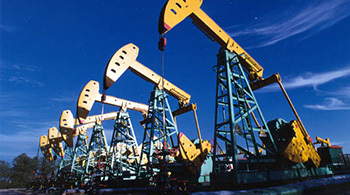 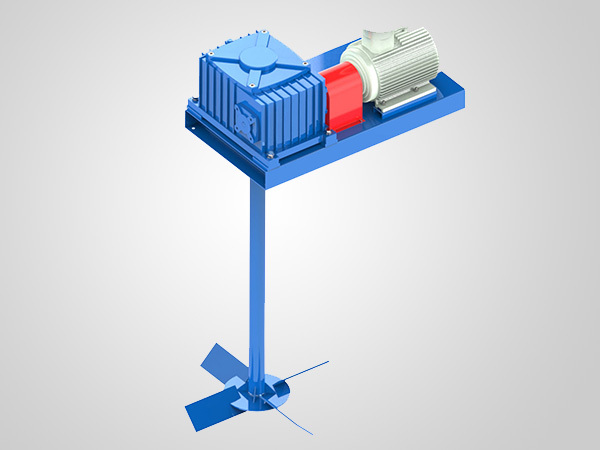 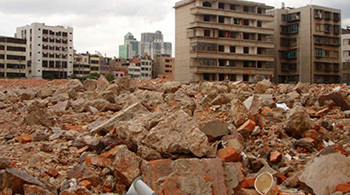 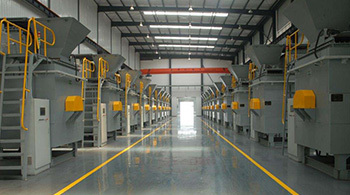 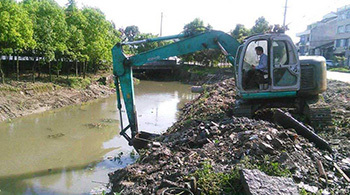 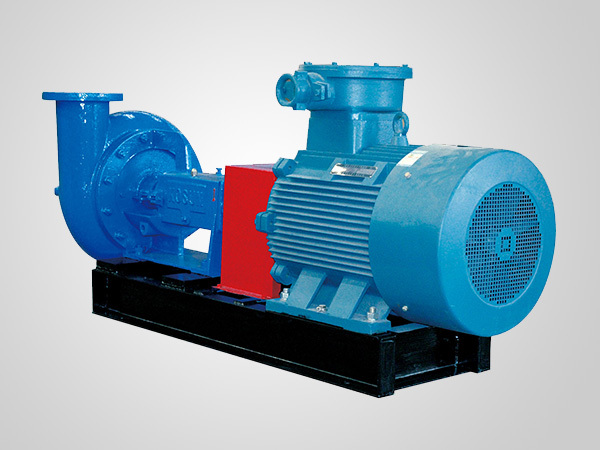 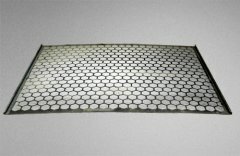 The two sides agreed to take each other's core equipment manufacturing technology advantages as the entry point, expand the business scale in the sludge treatment environmental protection equipment industry, build a model of cooperation between energy conservation and environmental protection equipment enterprises.